With the new season now in full swing, the reigns of new managers well under way and the plotting of new ideas beginning to unfold, a new campaign often brings a fresh start for players at their club. However, as poor as a player might have performed in the previous season and however far they may have been from regular first team selection, the dawn of a new term can wipe the slate clean for a new challenge. Players are typically keen to make strong starts to the season to impress early on and secure their place in the starting lineup. Here is a list of players who had previously been benchwarmers, but now seem on course to become first team regulars for their side this season. 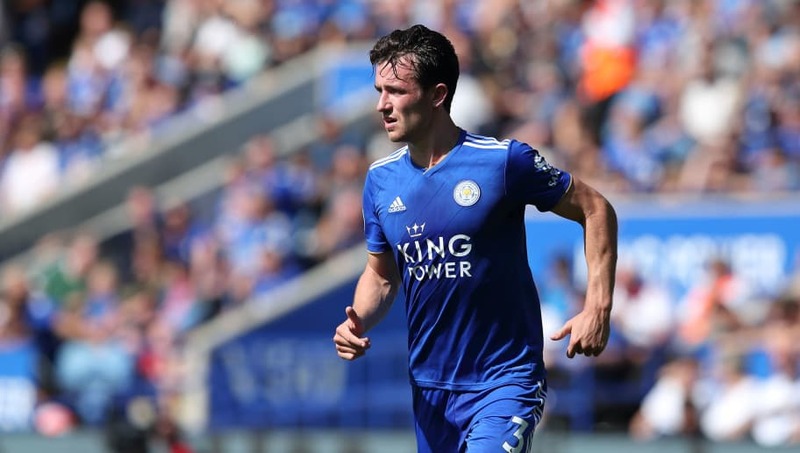 Having emerged as one of the brightest young defensive prospects in the Premier League in recent years, Leicester left back Chilwell has generally had to bide his time at the King Power Stadium as understudy to the more experienced Christian Fuchs. The German was first choice for the Foxes side that won the 2015/16 Premier League title and continued as an integral member of the defence until recently. Claude Puel's shakeup of the side this season has seen Chilwell finally rise above his predecessor to make the left back role his own at last. The 21-year-old has started all five of Leicester's league games this season, with Fuchs now the option from the bench. The succession is complete. Signed for a then-club record £57m in January, Laporte made a slower start to life at Manchester City than expected as the Frenchman failed to displace the likes of Vincent Kompany, Nicolas Otamendi and John Stones to secure a regular spot in Pep Guardiola's defence. It was clearly a case of easing Laporte into life at the Etihad following his mid-season move from La Liga. 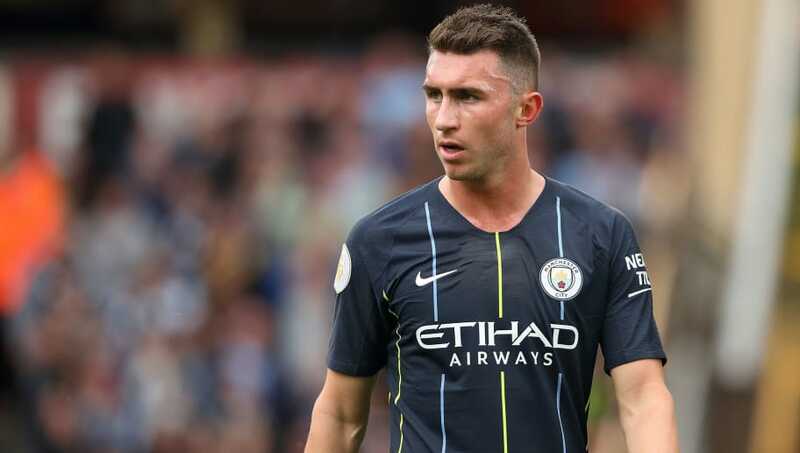 Seen as a long-term option at the age of 24, Laporte has begun to make good on his price tag this season as the only central defender to start all six of City's league games so far. The Frenchman finally seems to be establishing his place as Guardiola's main man at the back. 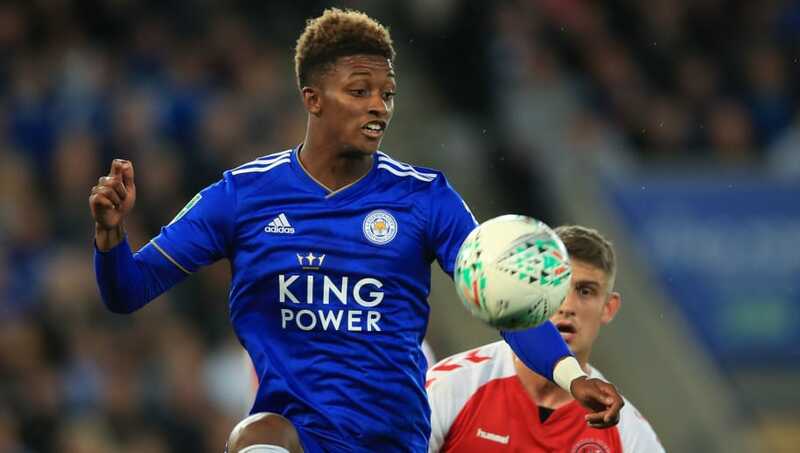 Another to benefit from the youthful shakeup under Claude Puel at Leicester, Gray often struggled to deliver on his bags of potential at the King Power Stadium due to a lack of regular first team selection, generally having to settle for an impact substitute role. The wing duo of Marc Albrighton and Riyad Mahrez had long been the favoured and unchanged pairing on Leicester's flanks since the Claudio Ranieri-inspired title success, but the departure of Mahrez to Manchester City during the summer paved the way for Gray to step up. At his best on the left flank, the 22-year-old has also been deployed in behind the striker and as the spearhead in attack against Liverpool this season, but having started all five of Leicester's matches this season it is clear that Gray is now a vital part of Claude Puel's attacking setup. Despite the plethora of attacking stars at Arsenal's disposal, it is the notion of 'balance' which has emerged as a key point in Unai Emery's set-up so far as head coach. Though Arsenal fans have been baying for the Spaniard to start with both Pierre-Emerick Aubameyang and Alexandre Lacazette in attack, Emery has stressed the importance of filling his midfield in search of greater control in matches. The strike duo have finally been deployed in tandem from the start in each of Arsenal's last two matches, but that has only occurred in the absence of Iwobi. The Nigerian has been far from a regular starter in recent years, but appears to be a key man in Emery's search of the all-important balance this term, having started Arsenal's previous two matches before he succumbed to illness. 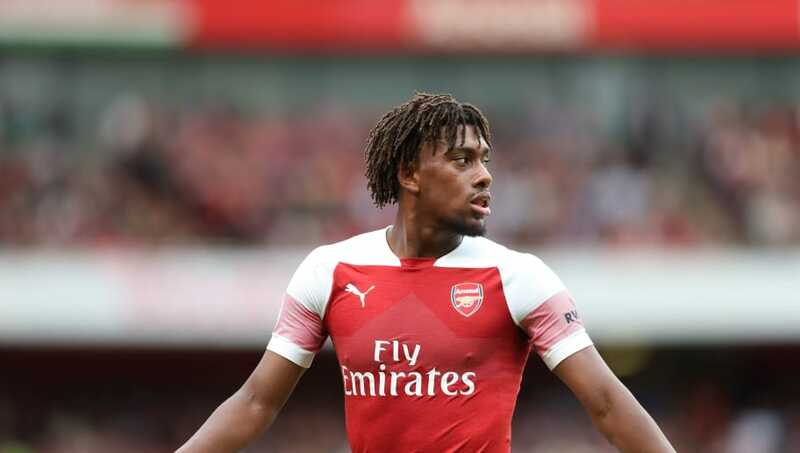 Iwobi is likely to resume his role on the left hand side of Arsenal's midfield in the near future and looks set to frustrate some, including Gunners fans, as his new-found importance grows at the Emirates. 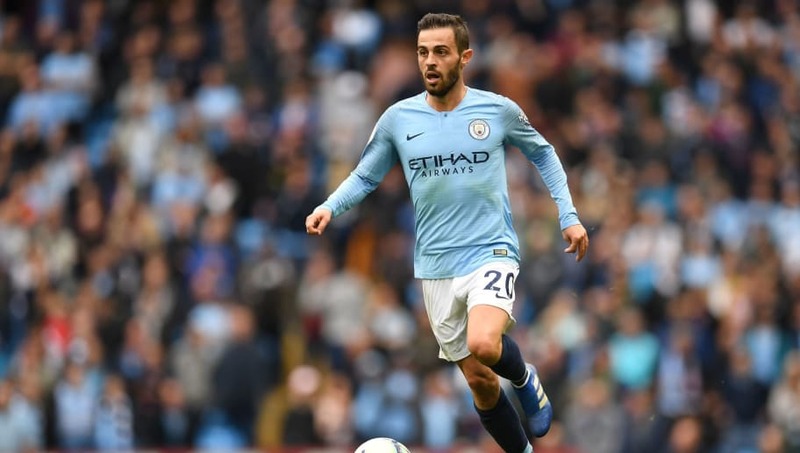 Following a big money move from Monaco in summer 2017, it was widely assumed that Bernardo Silva would continue his fine exploits in French football and become a star at Manchester City. However, a slow first season in the Premier League saw the Portuguese attacker fall behind Leroy Sane and Raheem Sterling as Pep Guardiola's first choice wing pairing last season, with Silva becoming a perennial back-up plan at the Etihad from the bench. It has been a very different story so far in his second season with the champions. Silva started and scored in City's opening game against Arsenal, and has gone on to start three more times in his side's first give games this season. Silva's flair and guile are becoming an increasingly influential part of Guardiola's setup. 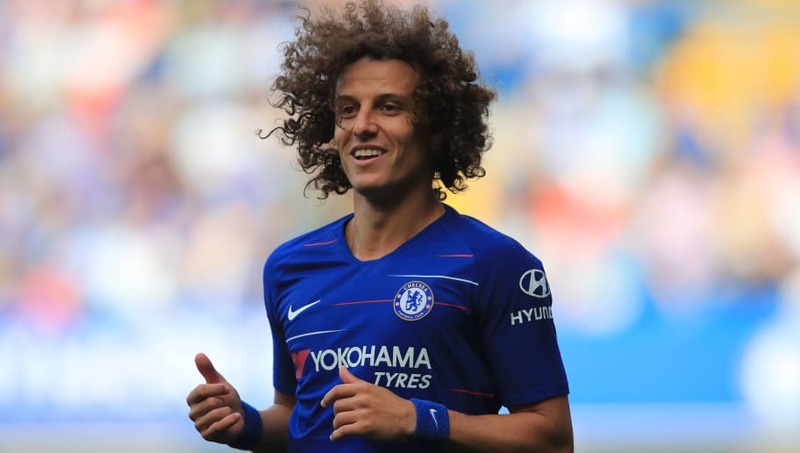 Having starred at the heart of Chelsea's title-winning defence after returning to the club from PSG during Antonio Conte's first season in charge at Stamford Bridge, David Luiz fell largely out of favour under the Italian coach as the Blues failed to defend their crown last term. The Brazilian defender finished the campaign behind Cesar Azpilicueta, Antonio Rudiger, Gary Cahill and even youngster Andreas Christensen in the central defensive ranks, with seemingly little future remaining for the 31-year-old in west London. The appointment of Maurizio Sarri as Chelsea's new head coach has since changed all that. The Italian has reverted his new side to a traditional back four setup, with Luiz handed a starring role at the heart of the new defensive shape, having started all five games this season alongside Rudiger as Chelsea's new first choice centre back pairing. Tottenham became the first side in Premier League history to fail to make a new signing during a summer transfer window ahead of this season, and many had predicted that would see Mauricio Pochettino's side slip behind their rivals for failing to strengthen this term. However, it is a January signing from last season who has lit up Spurs' campaign so far, as Lucas Moura has started to prove why Daniel Levy shelled out £25m to bring the Brazilian to the Premier League eight months ago. 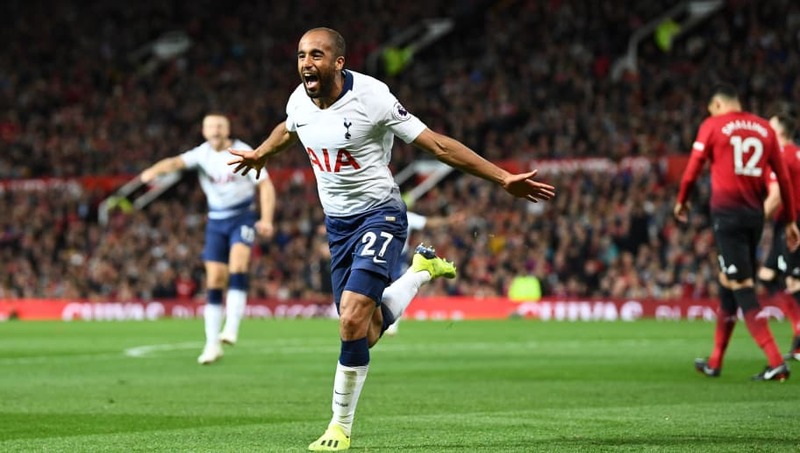 Moura endured a slow start to life in north London during the second half of last season, often finding himself on the bench and given little opportunity to make an impact for his new club. 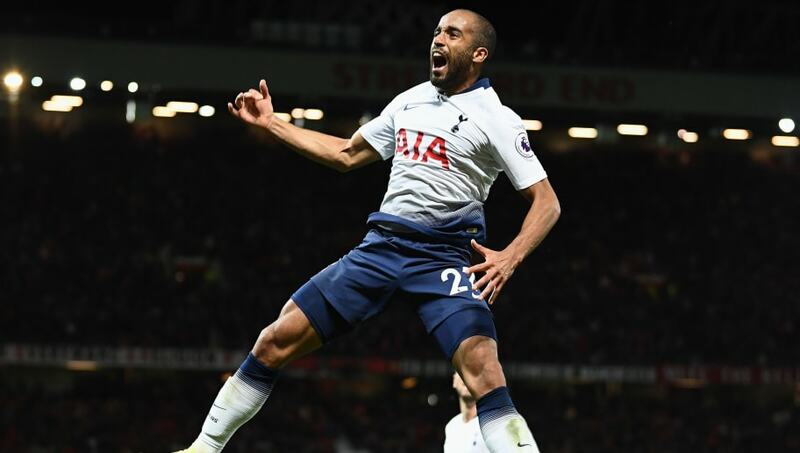 The winger has started his first full season with Spurs more brightly, producing a stunning match-winning performance as Tottenham beat Manchester United 3-0 at Old Trafford as Lucas Moura truly announced his arrival as Spurs' newest star.